Facebook is fighting back against the ad blockers. Facebook plans to begin bypassing ad blocking tools and show ads on desktop computers even if people have installed software to prevent them. The update was couched in a larger announcement Tuesday about Facebook (FB) providing users more control in curating the types of advertisements they see. If you don't want to see travel ads, Facebook now offers the option to eliminate the travel category from your ad preferences. But that control no longer extends to blocking ads entirely. "When we asked people about why they used ad blocking software, the primary reason we heard was to stop annoying, disruptive ads," Andrew Bosworth, Facebook's VP of advertising, said in a post announcing the changes. "As we offer people more powerful controls, we'll also begin showing ads on Facebook desktop for people who currently use ad blocking software." Ad blockers have only gained in popularity in the last year. That has prompted dire forecasts of digital publishers potentially losing billions in ad revenue by the end of the decade. Publishers like Axel Springer, GQ and Forbes have pushed back by blocking some users from accessing their sites if they have ad blockers enabled. In his post, Bosworth lumped Facebook together with journalism outlets like these as "free services that we enjoy on the web," and which need ad revenue to operate. "Ads support our mission of giving people the power to share and making the world more open and connected," he wrote. 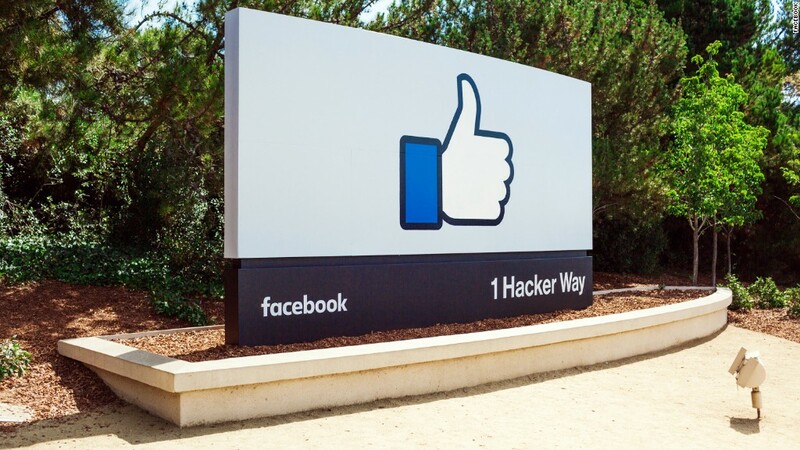 Facebook's advertising success, particularly on mobile, has fueled its staggering growth from $5 billion in sales for all of 2012 to $6.4 billion in sales just in the second quarter of this year. Ad blockers could threaten that success, according to the company. "Technologies have been developed, and will likely continue to be developed, that can block the display of our ads, particularly advertising displayed on personal computers," Facebook disclosed in a filing in January. "Revenue generated from the display of ads on personal computers has been impacted by these technologies from time to time." While this latest move may help protect its desktop ad sales, the vast majority (84%) of Facebook's ad revenue now comes from mobile.